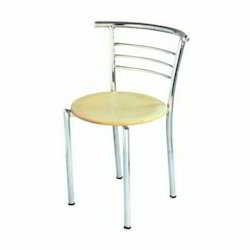 We are a very reputed name engaged in offering our loyal clients a quality-approved range of Restaurant Furniture. 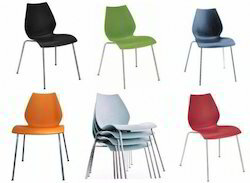 Our products are available in a diversity of colors and according to the specifications given by our clients. This has facilitated us to cater to the exact needs of our client in an efficient manner. 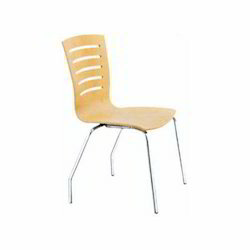 Under this given range, we offer Canteen Furniture, Bar Stool Chair, Restaurant Chairs, Restaurant Table, Restaurant Round Table, Cafeteria Chairs and many other. 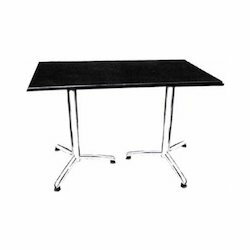 Being a very reliable organization, we are committed to ensure a flawless range of Restaurant Table to the valued clients. This has made our products very high on demand that are also very easily available in the market. 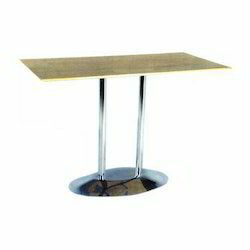 Besides, our tables requires very less maintenance are availed at the most competitive prices. Facilitated by our honesty and hard work, we are able to stand tall on the expectations of our customers in an effective manner. Our products have seamless finish and can be used quite comfortably. 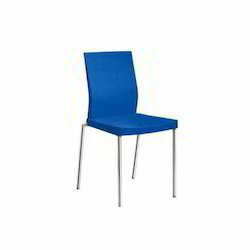 In addition to that, our offered range of Cafeteria Chairs come with attractive designs and mesmerizing colors that catch attention. Size 48" x 30" x 30"
CRC Pipe with Chrome Finish. 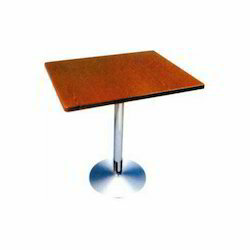 Top Size - 48" x 30"
We bring forth, Restaurant Table for our valued clients. 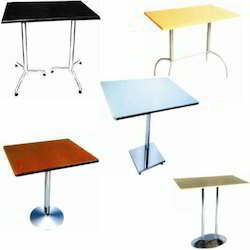 These tables are precisely designed by our expert professional making use of latest tools and machinery. Our most reliable vendors provide us with high-grade stainless steel and other materials. 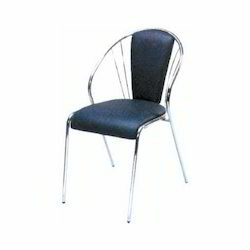 These products are strongly built and light-weight, and can take huge weight capacity. We are able to provide these products in various sizes and designs to meet the specific requirements of our valued clients. 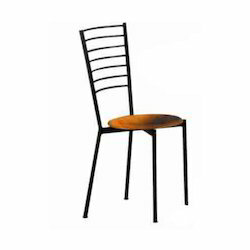 Client centric approaches of ours' have led us to offer our dearest patrons a wide variety of Restaurant Chairs at the market leading price. Range that we offer has large application areas as these are prepared with utmost precision and sincerity by our team experts with vast domain expertise. 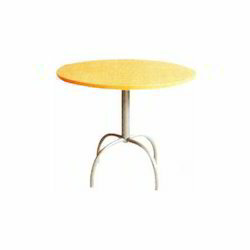 Backed by a team of experienced professional, we are able to provide Restaurant Table. 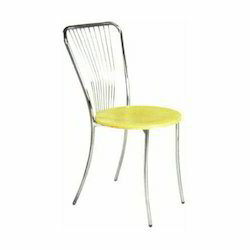 These products are precisely designed to catch the eyes of the customers. These are widely appreciated in the market owing to superior quality raw-material used along with latest tools and machinery. 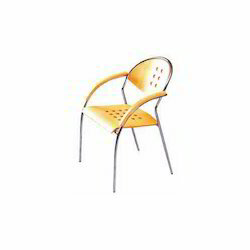 The products we provide are light-weight and strongly built and can be easily repositioned.